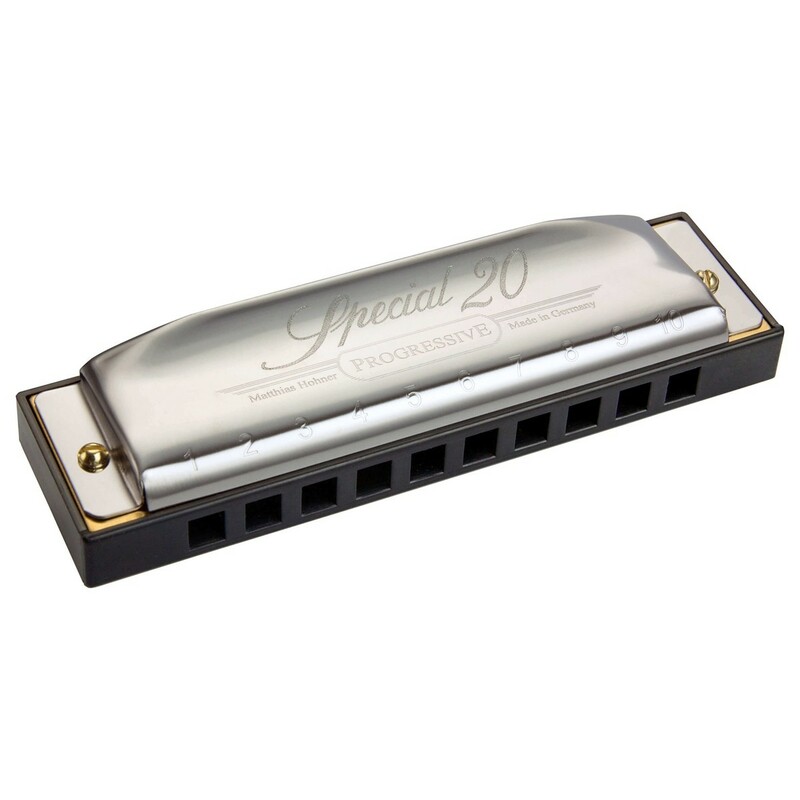 The Hohner Special 20 Harmonica is a great introductory harmonica for beginners, utilizing all the key features of the Marine Band such as 20 brass reeds, stainless steel shell and 0.9mm brass reed plates. 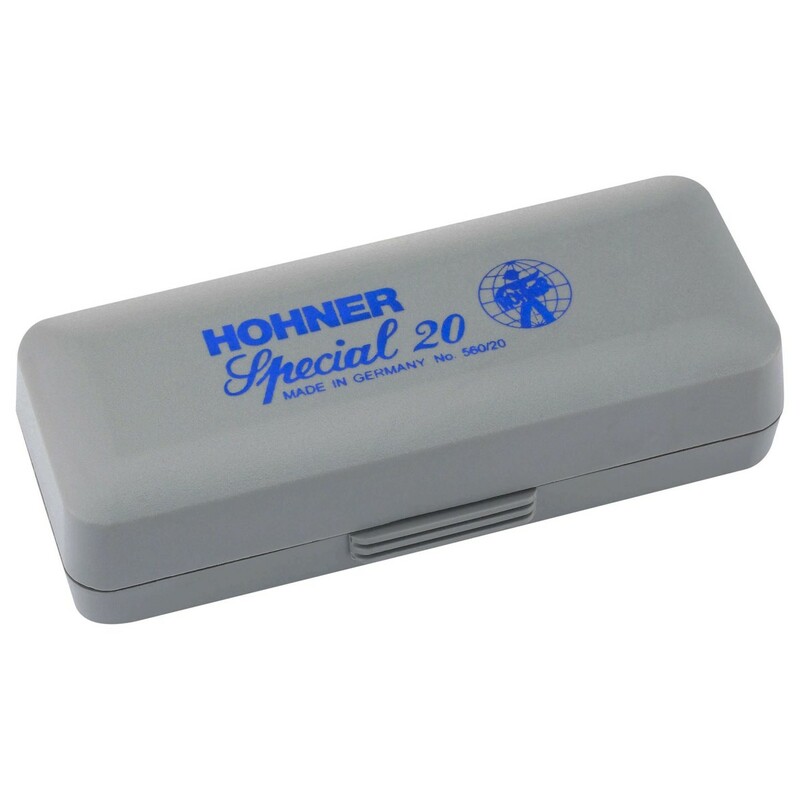 However the Hohner Special 20 has a plastic comb which unlike wooden harmonica combs doesn't absorb moisture and provides a completely air tight construction. 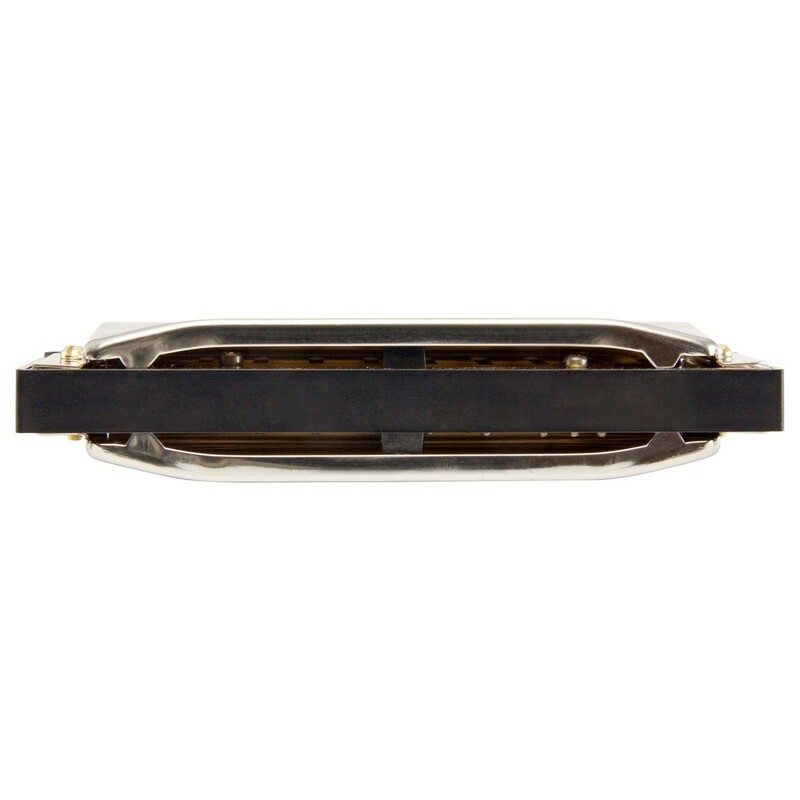 An exceptionally high quality, great value harmonica. Hohner Musikinstrumente was founded in 1857 by Matthias Hohner (originally a clock maker from Trossingen) and with only 3 staff members at the time Hohner managed to produce over 600 harmonica's in the first year. As harmonica's rose in popularity Matthias expanded his company exponentially and begun mass scale production and distribution to the United States. In January 1896 Jacob Hohner the successor of the company patented a brand new harmonica design, little did he know how dramatic the impact would be to popular music. With his new 1896 harmonica being adopted by many music genre's such as blues, rock and pop Hohner harmonica's became the most popular and first choice for musicians and aspiring musicians.